Eu gostaria de atrair mais clientes para sessões on-line. 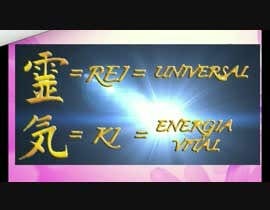 As sessões seriam Therapy + Distance Reiki. Eu não sei o que fazer, mas não sei como fazer. Eu gostaria de um vídeo em inglês e outro em português. I would like to attract more clients to do Online sessions. 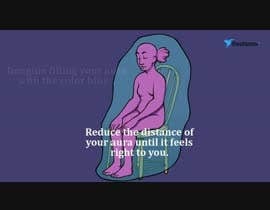 The sessions would be Therapy + Distance Reiki. 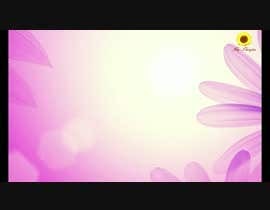 I though something like show some people depressed, sad, that are not emotionally happy and invite to cure themselves with Reiki sessions and transform all this sadness in happiness. I would like one video in English and another in Portuguese. I liked the idea of phrases and context but the problem is, the time isn't enough to read it all. 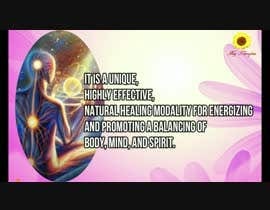 So, I suggest short phrases and thinking about this ad is to attract people to receive online Reiki sessions if you see this ad would you be interested?